The Leasing.com train (or, well, lease car if we’re being on-brand) rolls on. Thanks to the many consumers, dealerships, and brokers who use the site, our launch last week was a resounding success. 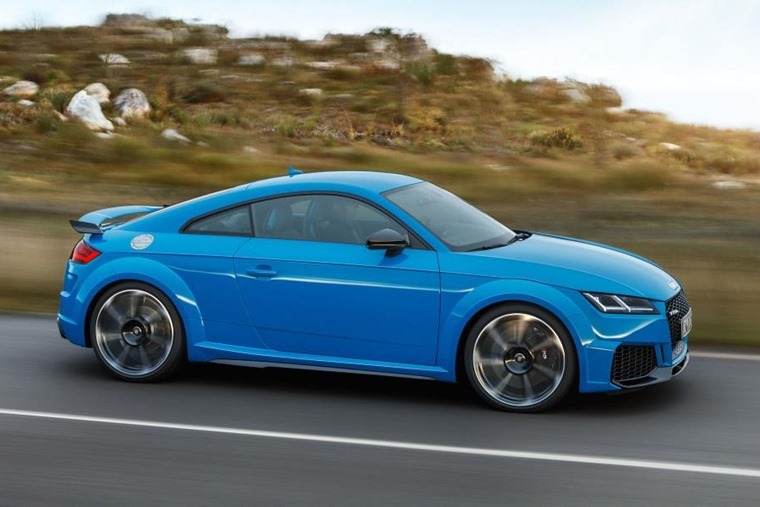 With the three-door hatchback all but consigned to memory now when it comes to new cars, it seems like the refreshed Audi TT RS could soon be your last chance at hitting the open roads in a new motor with two doors too. While this will inevitably lead to less people feeling jealous because you can only take one of them for a spin, it does mean you can no longer play favourites with your co-pilot. Retaining its unique five-cylinder powerplant and offering subtle styling tweaks, the TT RS promises the perfect marriage between extreme performance and motorsport-looks. The two-door sports car will be available as a coupe or roadster and is open for orders in April. Picture the scene: you’ve just popped to the supermarket to grab a £3 meal deal when you spot this. What do you do? Tina Land started laughing and took some pictures to put on social media of course! 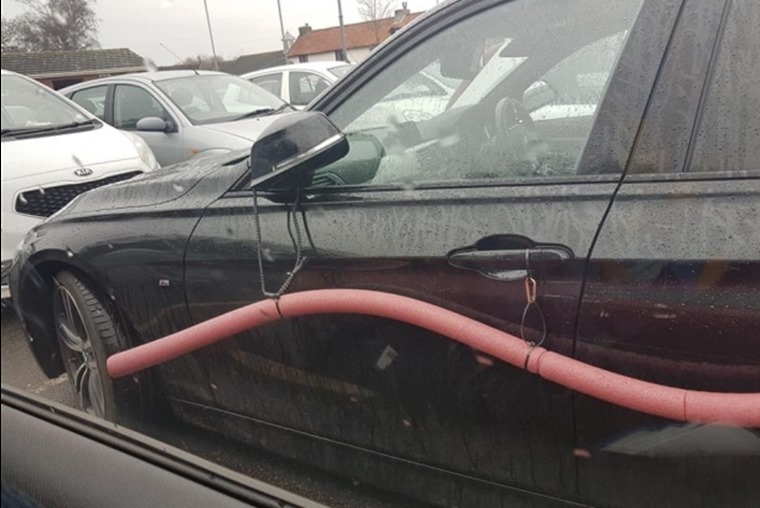 The BMW and its red foam barrier, spotted in a car park by Ms Land, was connected by a series of karabiners and clips. We’ve talked about the shrinking size of car parking spaces before, so we can’t blame this ingenious life hack as a consequence of that. Yep, you didn’t misread that figure. Yesterday JLR announced its biggest-ever quarterly loss of £273m, with the value of assets downgraded by £3.1bn. This is the fourth consecutive quarter of losses for the manufacturer, with sales of the new Velar and F-Pace down by a third. 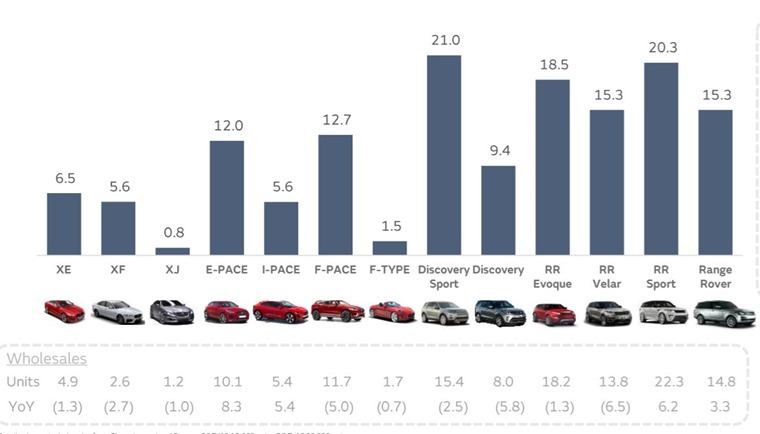 The Discovery, also a new model, was down 40%. The all-electric Jaguar I-Pace and E-Pace both grew at least. While JLR have previously warned about Brexit and the damage of no-deal, all the damage here has been done by challenging market conditions in China as well as our own government’s short-sighted demonisation of diesel. Things go from bad to worse for Carlos Ghosn. The shamed former CEO of Nissan and Renault was arrested in November on allegations of financial misconduct and is currently awaiting trial in Tokyo. While the majority of allegations made against Ghosn have previously come from the Nissan part of the Nissan-Renault-Mitsubishi alliance, this latest nugget of information from Bloomberg gives his story a certain… aristocratic flair. 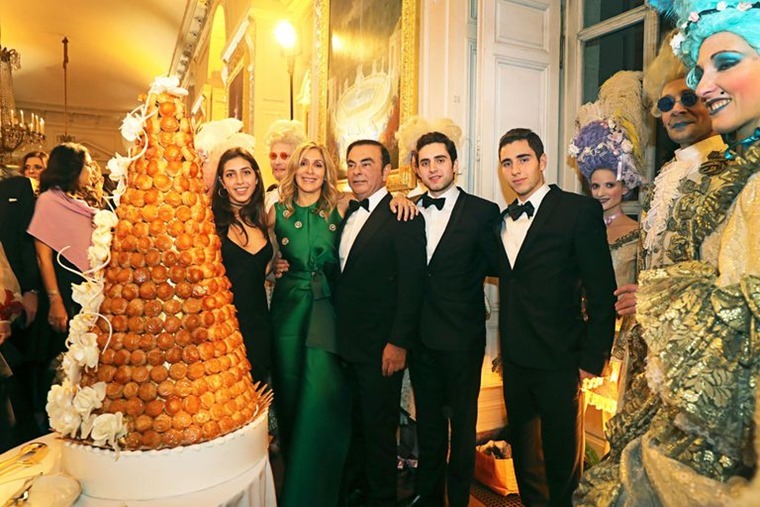 In other words, he may have misused company money on that extravagant Marie Antoinette-themed party wedding party at Versailles, allegedly, reports suggest etc (we think that should cover us legally). We’re sure Louis XIV would approve. There’s good news and there’s bad news… or bad news and bad news if you had your heart set on Kia’s new e-Niro: The initial 900-model UK production run of the all-electric crossover has already sold out, and new orders will be delayed due to battery-pack supply chain issues. 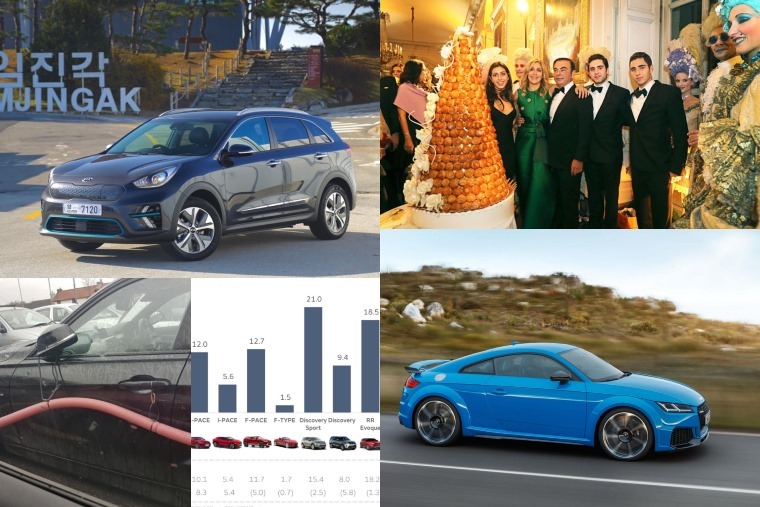 Although its great that the appetite for electric is growing, those 900 models were the total allocation for the UK market for the entirety of 2019! Which basically means the next batch of e-Niros may not be here until 2020, unless we can persuade Kia to allocate more. Maybe we can get Robert de Niro on the case.